Another photo from my son’s collection. I asked why they all looked so glum in the photograph. 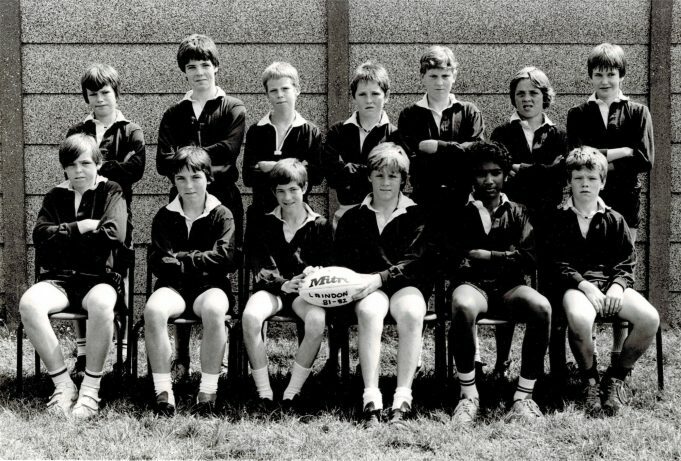 Apparently they were told as the rugby team to look mean and aggresive!!! No.1 maybe Mark Kohter, No.9 is definitely Darren Bartrip.